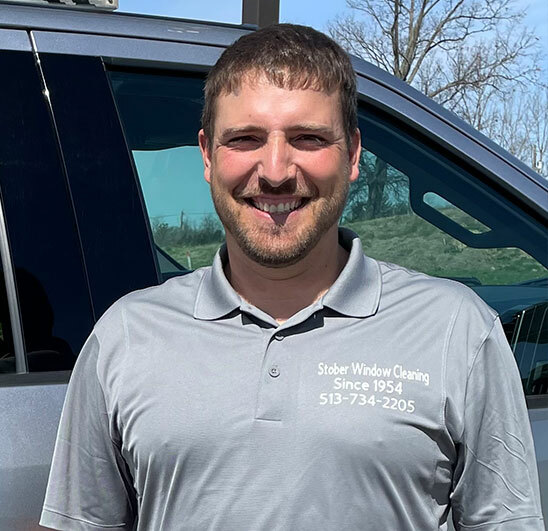 "We work up to a reputation, not down to a price"
For the past 60 years, Stober Window Cleaning has been the gold standard in the industry. Servicing Residential and Commercial establishments, our 3,300 annual customers know the quality of our work. Locally owned and operated since 1954, we take pride in our history, reputation and the relationships we’ve built with our customers.  We perform Residential and Commercial window cleaning in Eastern Cincinnati and surrounding counties North of the river. We specialize in windows, gutters, light fixtures, mirrors and chandeliers, as well as treating the inside of your home like our own. Between all of our employees we have over 80 years of experience. Having been in business since 1954, we have a proven reputation of giving our customers superior service. Second generation with over 30 years of experience. While in high school, Dan worked for his father during the summers and local areas after school. He joined full time at the age of 18, eventually taking over the company with his brother, Chris. When not working, Dan enjoys boating, camping, golf and his grandchildren. He currently resides in Bethel with his wife, Maria. He is a third generation with over 10 years of experience. 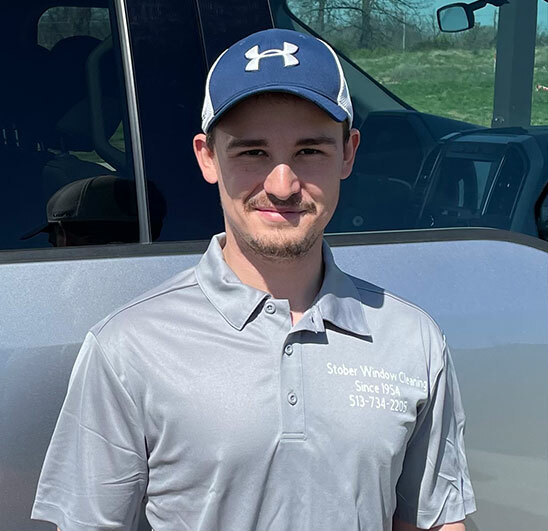 Ryan began working while still in High School also and joined full time when he was 18 while attending night classes at UC, graduating with a degree in business. Ryan will eventually take over the business and continue the tradition. When not working he enjoys golf & sports. He currently resides in Amelia with his wife, Ashley, his daughter Brooklyn and his newborn, Gavin. Josh is the son of long time employee, Alan Ausman. He has over three years of experience. He is an aspiring airplane pilot and attends classes at the University of Cincinnati. When not working he enjoys flying, sky diving, snowboarding, fishing and spending time with his girlfriend. Josh currently resides in Bethel. Maria joined the company after retiring from Krogers after 36 years. 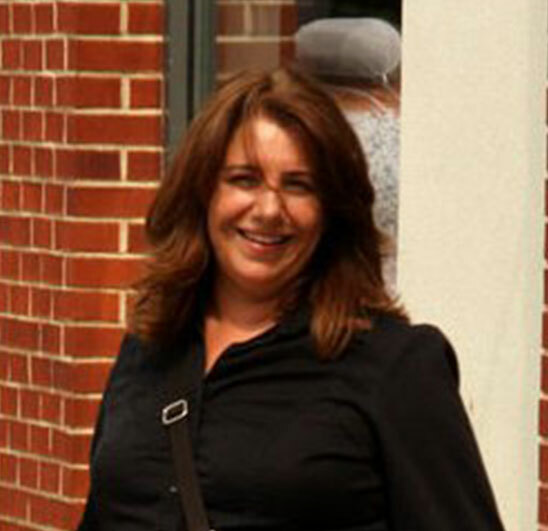 She is the wife of Dan Stober and the mother of Ryan. She is the secretary for Stober Window Cleaning and a customer service specialist. 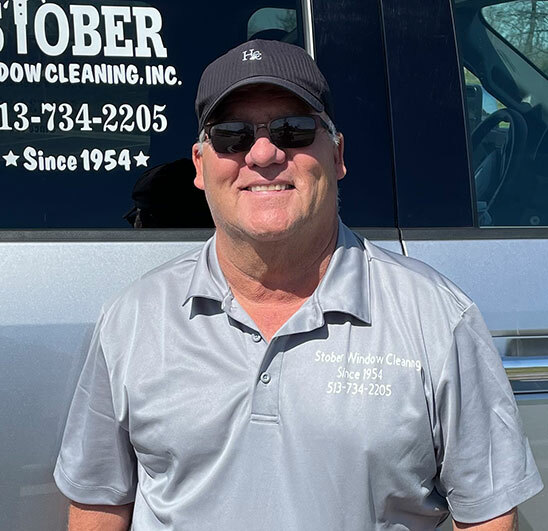 The founder of Stober Window Cleaning, Lloyd Stober, was born and raised in Lima, Ohio. He moved to Clermont county in 1953, where he and his wife, Jo Ann, raised five children of which four boys were involved in the business. Working diligently, he built a large costumer base, some of which we still service today. 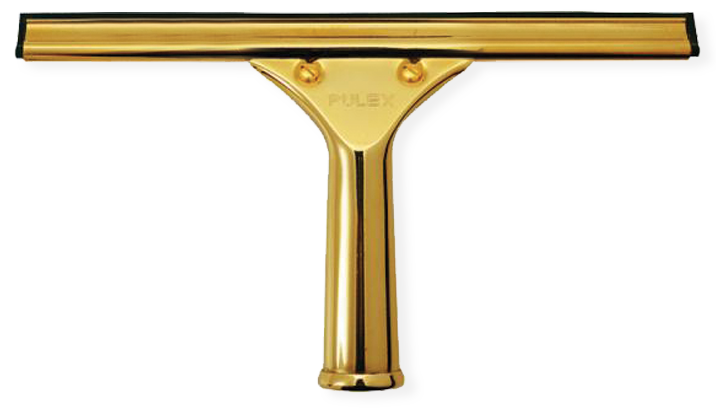 In 1954 the company started as a general cleaning service, cleaning windows, wall washing, exterior house washing, floor cleaning and waxing, and general janitorial services. As time went on, the company decided to specialize in residential and commercial window cleaning. Lloyd Stober retired in 1985 and Chris and Dan Stober bought the company. Chris started working full-time in 1969 with over 40 years of experience. Dan started full time in 1976 with over 35 years of experience. Ryan Stober began working full time in 2005 and will carry on the tradition as third generation. Stober Window Cleaning is looking for a window cleaner!